Traditionally, the Seychelles islands have been promoted as idyllic holiday destinations rather than hot spots for lucrative property investments. However, the past few years have seen a remarkable shift in perception. Real estate in Seychelles is now increasingly sought after by private buyers, long-term tenants and developers alike. This once sleepy island paradise – known for its holiday property - has grown into a bustling hub of industry and tourism. That being said, the protection of the archipelago’s natural resources, as well as its peaceful atmosphere, is a top priority on all of the country’s legislative agendas. This is unsurprising, considering the incredible array of flora and fauna indigenous to these Indian Ocean islands; with many species not found anywhere else in the world. Recently, Seychelles embraced the creation of its 116th island – the Eden Island luxury marina estate. This ambitious development saw a mass of land, over 56 hectares, reclaimed from the ocean. Featuring waterways, private beaches and an international marina, Eden Island is fast becoming known as the archipelago’s ideal location for property investments. If you’re interested in real estate in Seychelles but aren’t completely convinced that the country is the best place for you to invest in property, read on. · Foreign policy - Several countries, including the UK, France, India and China have embassies situated in the Seychelles’ capital city, Victoria. Similarly, the Seychelles has its own embassies present in these countries, as well as South Africa, the Vatican City and Belgium. In addition to the recent focus on building foreign associations, the country’s government has developed strong international trade relationships. · Investment – Chief executive of the Seychelles Investment Bureau, Sherin Renaud, has been quoted saying: “Our ultimate vision is to become the investment centre of the world.” As ambitious as that sounds, the country is already set to take a leap forward in communications with the completion of the fibre-optic submarine cable. This will provide a link between Seychelles to mainland Africa, enhancing telecommunications and providing improved Internet stability and speed. Additionally, the discovery of offshore oil and gas is contributing to the modernisation of all port facilities. · Finance – There has been an increase in focus on the offshore financial sector, marked by plans to create a stock and securities exchange that allows the listing of foreign companies. The Government has also indicated that 2012 is the year in which they will pass the Legal Practitioners Act, making it legal for foreign lawyers to practice here. This is good news for investors channelling money into Seychelles who want a foreign law firm presence in the country. 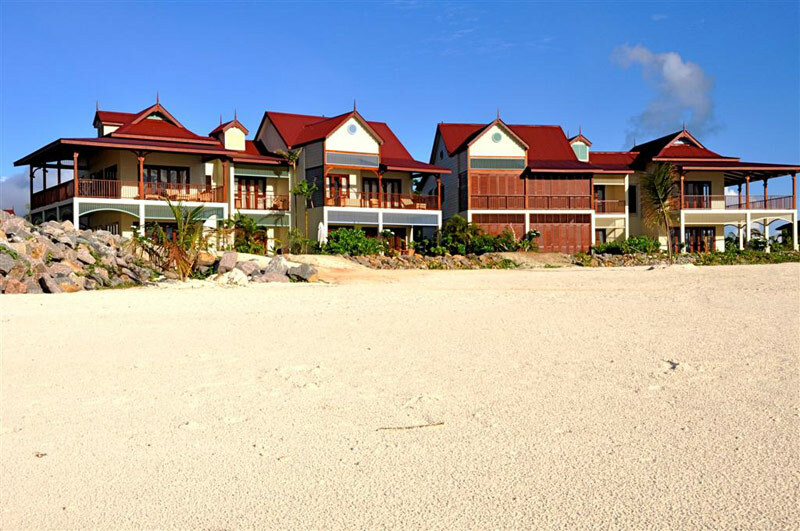 Contact Eden Island today and find out more about property investments available in Seychelles.